Troy Baker has confirmed he will not be reprising his role as Rhys in the upcoming Borderlands 3. 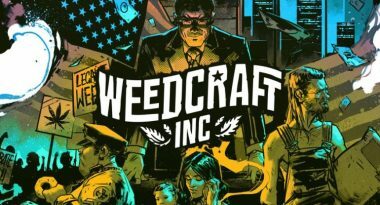 While he claims he was not chosen, Randy Pitchford (Gearbox Software CEO) claims Baker turned the role down. Originally appearing in Tales from the Borderlands, Rhys acted as the player character and was voiced by Tory Baker. 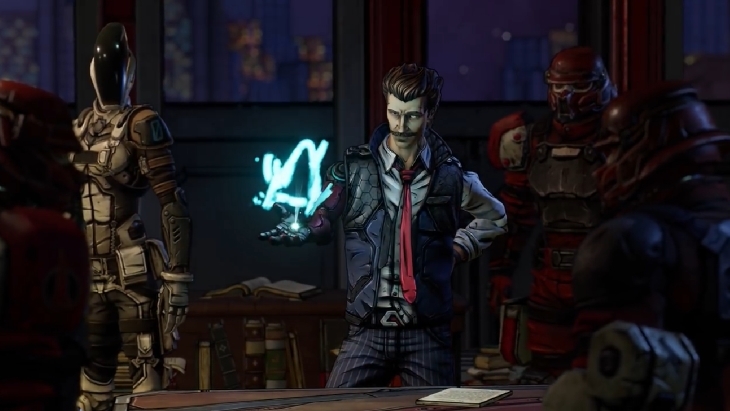 The character appears briefly in the Borderlands 3 Developer Trailer. A convention goer at Supanova Melbourne managed to record a video of a Q&A panel with the actor, where he was asked if he was reprising his role. The title of the post on Reddit indicated he replied “I’m sorry to break it to y’all, that isn’t me,” while the video seems to be everything after that statement. Currently Baker is slated to appear in The Last of Us: Part II and Death Stranding. Borderlands 3 will launch on September 13th for Windows PC (via the Epic Game Store), PlayStation 4 and Xbox One.